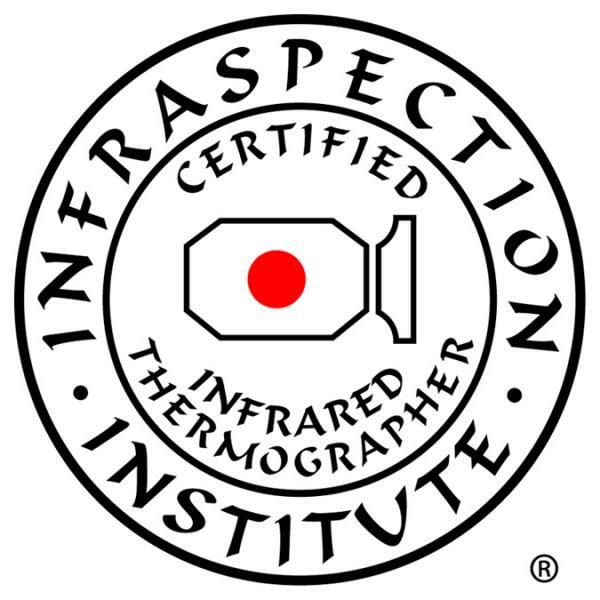 We proudly serve Maryland, Northern Virginia, and the District of Columbia including Rockville Maryland, Potomac Maryland, Bethesda Maryland, Chevy Chase Maryland, Germantown Maryland, Frederick Maryland, Silver Spring Maryland, Gaithersburg Maryland, Washington DC, Fairfax Virginia, Arlington Virginia, and Mclean Virginia among many other surrounding areas with your Home Inspection or Thermal Imaging needs. We are available to serve you, when you need us, seven days a week. Buying a home is probably the most expensive purchase you will ever make. 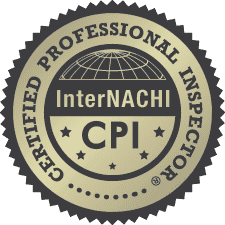 Having a professional home inspection from the Potomac premier home inspection company don't settle for anything less, we will give you peace of mind and assist you in a fair and smooth transaction. We proudly serve Maryland, Northern Virginia, and the District of Columbia including Rockville Maryland, Potomac Maryland, Bethesda Maryland, Chevy Chase Maryland, Germantown Maryland, Frederick Maryland, Silver Spring Maryland, Gaithersburg Maryland, Washington DC, Fairfax Virginia, Arlington Virginia, and Mclean Virginia among many other surrounding areas. This is no time to shop for a cheap inspection. The cost of a home inspection is very small relative to the home being inspected. We are determined to perform inspections of the upmost quality, with integrity. For a buyer, we make sure that they know and understand every fact about the property that they are purchasing. For sellers, we will provide a report that gives 100% full disclosure, with no worries if a buyer coming back and questioning anything regarding the property. Anytime you are purchasing a property, we understand that it is a HUGE investment; everyone involved needs to know every aspect of the property. We take pride in providing this service. The majority of our business is from client referrals and from real estate agent recommendations. We work directly for the client. Our job is to insure that the client understands every item that may be reported. We are here to assist you in making a confident decision about your property. Whether you're buying a new property and want to be sure of what you're getting or selling a property and want to eliminate possible problems that could delay or lose a sale. Or just want a professional to inspect and advise you on the condition and maintenance or safety recommendations of your current home, we are here to help. Call us today at 301-983-1214 to book your home inspection! Contact us now to schedule your inspection.